Come see us today for Game 7 essentials! 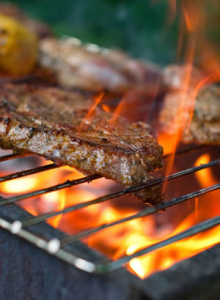 While you’re in, take advantage of our Pork Chop Sale and check out the gorgeous Copper River Salmon. 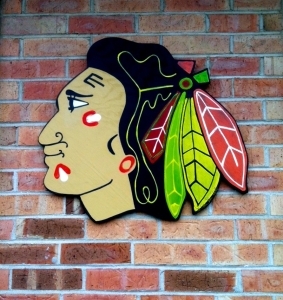 GO BLACKHAWKS! 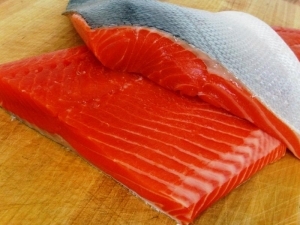 Copper River Salmon Available Now at Dorfler’s! Great news fish lovers: Copper River Salmon is back! It’s one of the richest, tastiest fish on Earth and it’s loaded with heart-healthy Omega-3’s. Come pick some up today and enjoy!